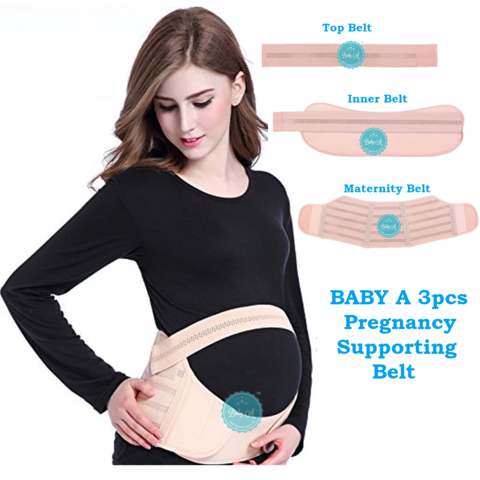 EASY TO WEAR INDEPENDENTLY – Baby A Pregnancy Supporting Belt consist of 3 components that can be worn at different stage of pregnancy. 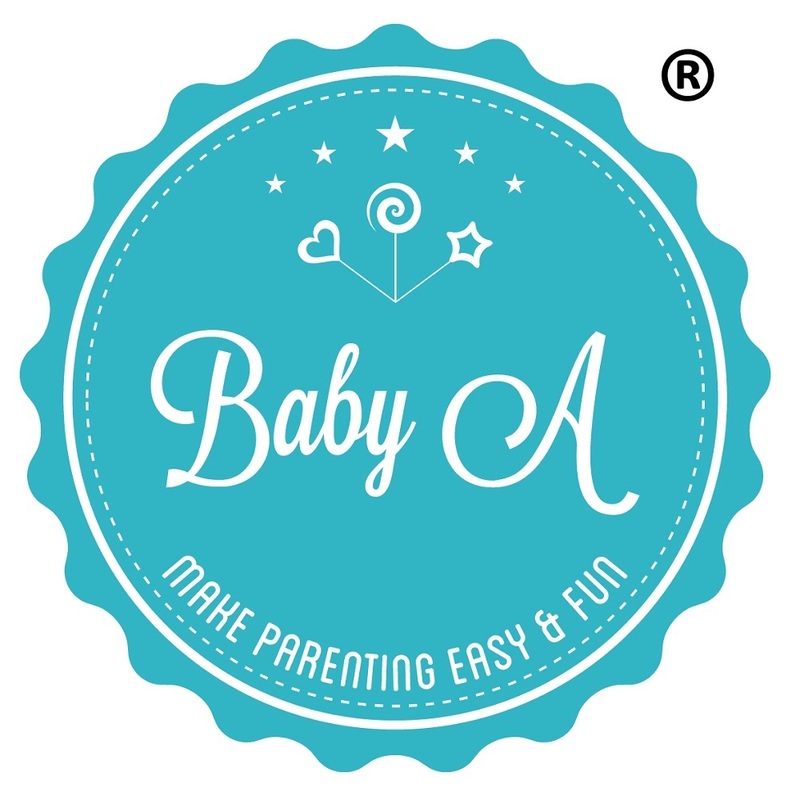 It is adjustable and you could wear the belt or adjust freely by yourself. COMFORTABLE AND BREATHABLE MATERIAL: Constructed of a double-layered laminate with a polyester/nylon lining, moisture absorption and perspiration. MULTIFUNCTIONAL EFFICACY: Prevent prolapse of uterus, stable position of the fetus, reduce the tenesmus sense. 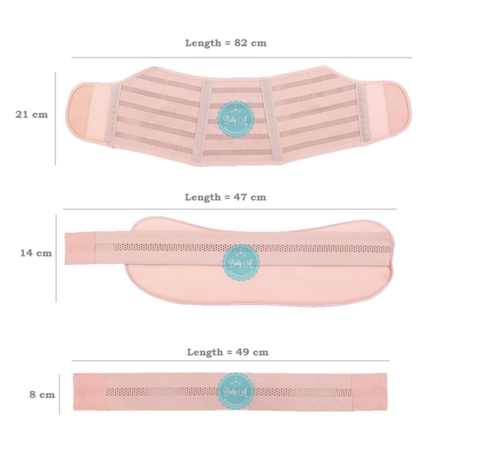 Protects the ligament, prevents the curvature of the spine and reduces the overstretch of skin. UNDER YOUR CLOTHES - It fits great under clothes. So it is very convenient whether you are indoor or outdoor. 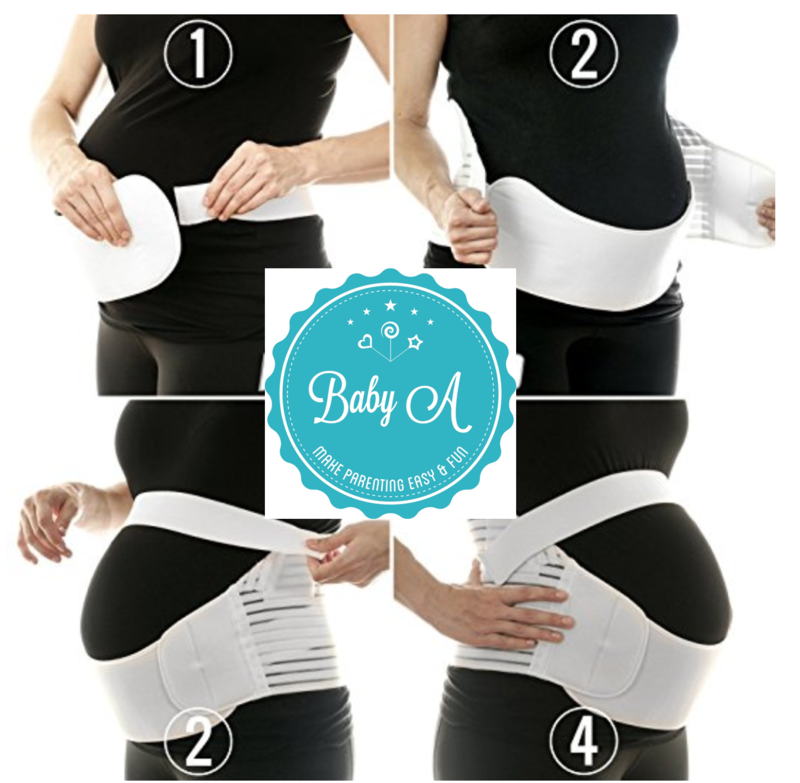 ONE SIZE FIT ALL PREGNANT - Our maternity belt is adjustable and flexible to fit your belly. RELIEVE PAIN - The maternity belt helped with back pain, pelvic pain, relieve the heaviness of your stomach, round ligament pain, SI joint pain etc. Say goodbye to all of these pains above. GOOD FOR RUNNING AND EXERCISE - The belt can help you to share the heaviness of your belly and is also good and firm without restrictive. Enjoy your run and exercise even if you are pregnant.